Living in a digital and information age has dramatically changed the way that businesses and individuals market their products and services. It is common knowledge that any company that takes itself seriously has a website, blog, or both and therefore needs great writers. How then do companies manage to do this? The first thing is to have good writers who know how to communicate with a target audience. Below are some tips on how to find the best writers for your website. Quality does not come cheap. The only way to get stand-out content that is of premium quality is to pay for it. Some sites charge as much as $300 per post and as little as $30 per post for premium content, depending on your requirements. There are several freelance websites where you can hire writers for your project. The advantage of these platforms is the large pool of writers that you are exposed to. Freelancer writers are scattered all over the world, and you can expect to get quality (after scanning through dozens of applications) as freelancers tend to work hard for repeat clients. Find one that suits your needs, budget, and can deliver the job within your preferred timeline. The drawback is that you will need to have a backup plan as freelancers can disappear without notice. They also don’t care about your company’s priorities and success. 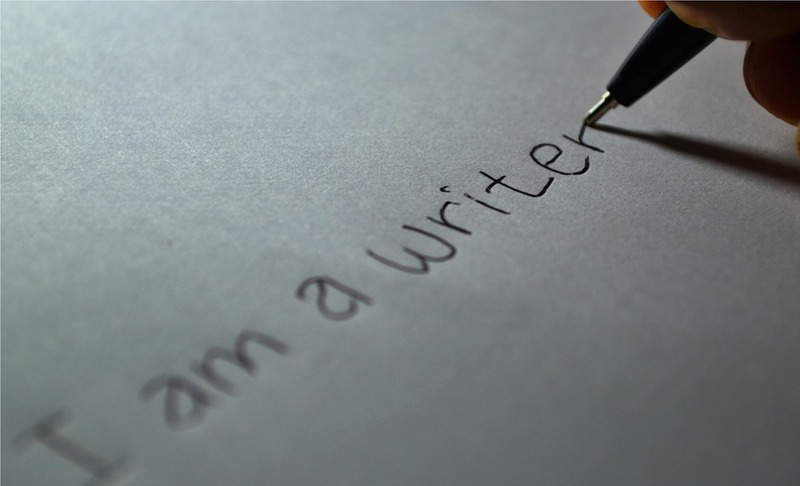 There are thousands of self-proclaimed and aspiring writers on the internet. Some of them don’t have good writing skills. It is important that you screen your potential writers so that you only hire the best. Some writers are good but may not be relevant for your project due to lack of experience. Not every writer can write about any topic. Make sure that you are clear on the requirements for your content (target audience, word count, title/topic, highlights you want to be included, samples, etc.) and how you want it formatted. This makes it clear for writers to see if they are the right fit for the job. It also makes it your right to demand free revision/s if the final draft is not up to standard. It is a good thing to hire writers who are familiar with your industry/business and what you do. You can find good writers within your LinkedIn network and connections or Facebook groups. There are high chances that these people already know what you do and can write for you based on your requirements. The first writer you hire may not perform according to your expectations. This is normal because you both may not be a right fit for each other. There are writers who have written great content for others (judging from their submitted samples) but failed to deliver according to your requirements and expectations. It does not always mean that they are bad writers. It could be that such one just does not write well in your niche. If this happens, feel free to start interviewing other writers. When you have found the best writer for you, you will know it immediately. Industry experts may be the best people to deliver the custom content you may be looking for. These experts make great writers because they have been in their respective industries for a long time—they have seen it all. They will give their insights and make you look like an industry leader yourself. This is good for your business image; however, be prepared to fork out top dollars as they do not come cheap. A sure way of getting content for free. Invite guest bloggers to write for your site but make sure that they are aware of your writing standards and guidelines. If they see that you are serious about quality content, they will give you that. When advertising for a new in-house position, keep in mind that you may need an occasional content writer for your website. Hire people who have writing and blogging skills so that they can write for you if there’s a need for it. This is a good method because your content will be written by an in-house staff who has a practical idea of what your business is all about. This also helps to eliminate other costs you may incur as a result of bringing in an external professional writer. If you have a large volume of content that needs to be created in a specific period of time, it is wise to hire a writing agency to complete the job quickly and in time. Writing agencies have several experienced writers who are ready to jump on your project immediately without any delay. They split the work among themselves and deliver the content on time. Writing for your audiences is one thing, and writing for the internet is another. You need to find good SEO writers that will make it easy for search engine bots to rank your content higher. Remember that content visibility on a search engine is an excellent way to increase organic traffic to your website. To know if a potential writer is a good fit, the only safe way is to give a paid test article. This ensures that you see their writing style before forming a long-term partnership or assigning a big project. Work with writers who are great at communication. Communication means that writers inform you of their progress (or lack of it) periodically. This allows you to plan ahead. Good writers also ask questions if something is not right or does not add up. There are a lot of great writers out there. All you have to do is to know where to look at how to attract them. Contact us for affordable, top quality content writing services that eliminate all the hassles of finding a good writer!